Eew, my shower is getting nasty again. I guess it is time to get out the stinky bleach spray and clean things up. Then scrub away at the soap scum. Now you don’t have to go through all that agony! Simply spray down your shower once a week with Wet & Forget Shower to eliminate and prevent mold, mildew, soap scum, grime and oils from forming in your shower. Unlike other mildew shower prevention products, this one actually works!! Not only is Wet & Forget Shower easy to use, it contains no bleach, ammonia, dyes, or irritating fumes! The best time to apply the product is right after the last shower is taken for the night. Then simply spray all surfaces down the next morning before the first shower is taken. 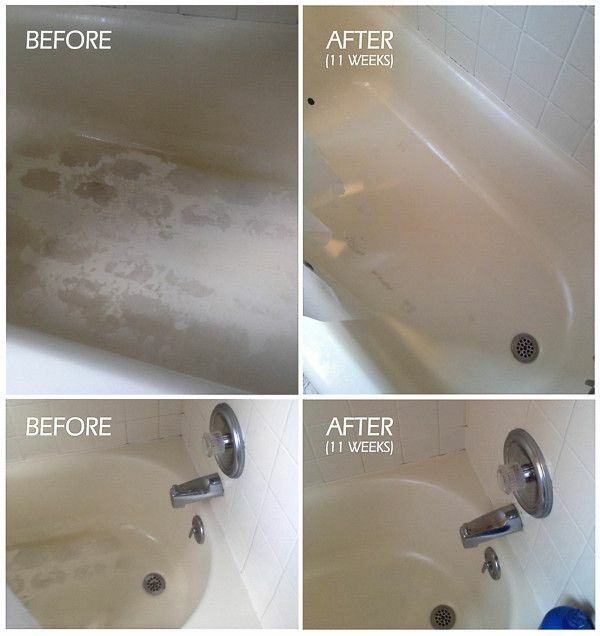 If you’re going to use Wet & Forget Shower to remove mold, mildew, soap scum, etc multiple applications may be needed. Repeat application each day until there is no visual evidence. 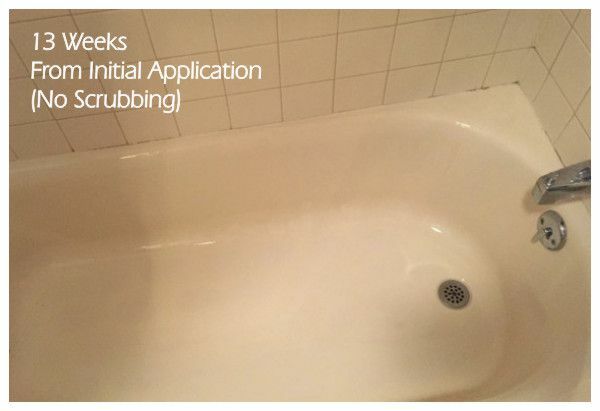 Then proceed to apply once a week to prevent reappearance of mold, mildew, soap scum, grime and oils. One 64oz bottle will last approximately 3 months when treating in preventative mode. Wet & Forget Shower is available in our housewares section. Feel free to give us a call if you have further questions or just stop into our store!